The Three Rivers Area Agency on Aging offers Adult Day Care for individuals with Alzheimer’s or other dementia related diagnosis. Adult Day Care assists these individuals and their families by providing specialized adult day care activities, along with an opportunity to participate in peer-based support groups monthly. 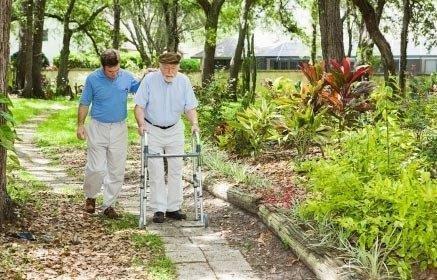 Adult Day Care programs provide care for dependent adults in a supervised, protective, congregate setting during a portion of the day; up to 10 hours per day. Services offered in conjunction with Adult Day Care typically include social and recreational activities, training, counseling, meals, and services such as rehabilitation, and medication assistance. 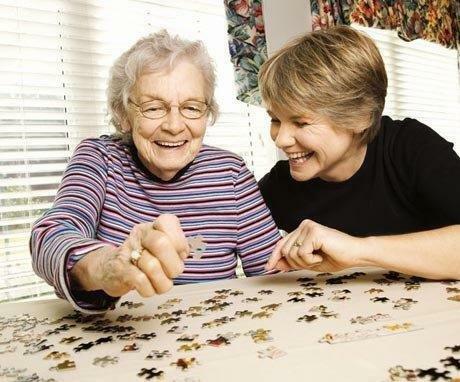 Adult Day Care services are provided by trained, professional staff who interact with and provide positive coaching for individuals with dementia or Alzheimer's disease. Services are provided in three care centers located throughout the region in Newnan, Griffin and Thomaston. Assistance is available immediately if you are able to pay for services.